and remaining photos were taken by me, with a Samsung NX Mini. 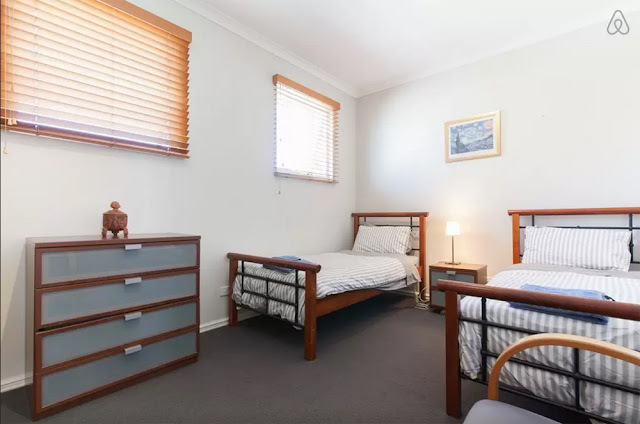 For this Perth trip, I was looking for a relatively cheap place to stay in- as to how I always search for anything at all, actually. Budget is the way to go for most of my trips. However, it was my first time to Australia and I had to take into consideration that accommodation is relatively pricey there. My main objective was to find an entire house or apartment that is centrally located, so I filtered a few properties and showed them to my friends. Eventually, we decided on this one because it met all the criteria that I had in mind and had a lot of positive reviews. For me, the reviews will be one of the biggest factors in selecting an airbnb spot. There is an instant book option for this property so I literally just typed in the dates that I wanted, number of guests coming along and simply paid through Paypal. It was that simple. This was actually my first booking with airbnb and what a great experience it was! My host, Johnathan, was away in Italy while my friends and I were there but he had sent his caretaker to look after the house while he was away. Although I did not get a chance to meet him in person, his positive character could be felt through the emails sent while confirming my booking and throughout our conversations, he came off as really friendly and accommodating. Even while in the apartment, we could feel how warm his personality is. 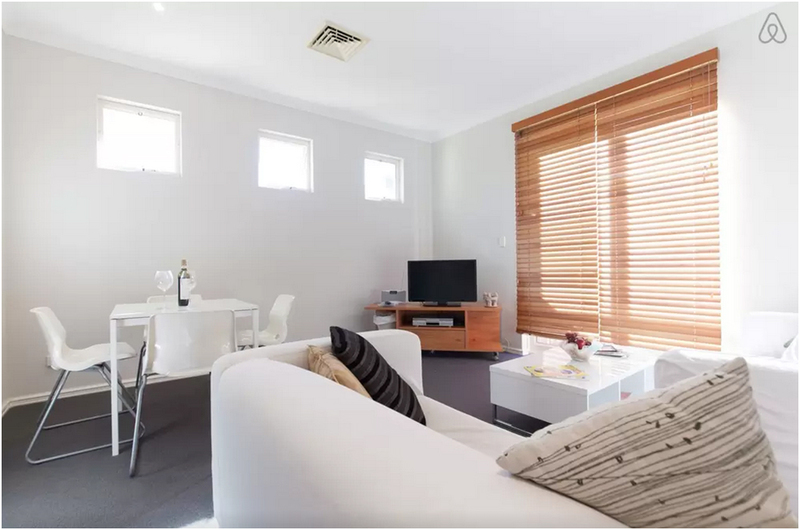 I would definitely consider booking this apartment again when I'm revisiting Perth. 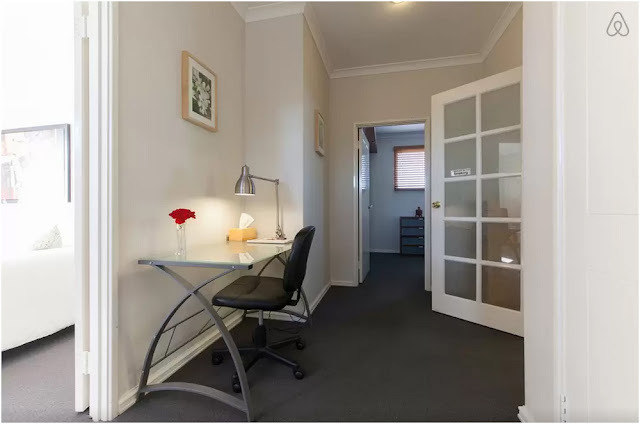 Based in Shenton Park, our apartment is only a few minutes walk away from the train station where we start all of our days from. Onslow Shopping Center is about ten minutes away and that is where this really awesome eatery called Shenton Kebabs is at. Jualbup Lake is also around the corner. Shenton Park is centrally located as well - right smack in the middle of the Fremantle line which links up Perth City to Fremantle, with City West (where WaterTown Shopping Mall is) along the way. This makes it really convenient for us to use it as a base camp to travel to and from destinations for the day. 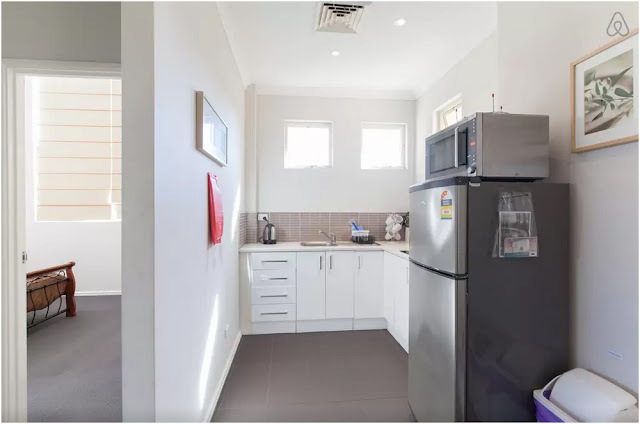 Our apartment is separated from the main home and we have our own private entrance from the garage, which means that we can come and go as and when we like without disrupting or having to enter the main house. We had our own driveway as well as a garage to park a rental car in, if we had one. That brick property to see is our apartment itself, with the cute little balcony at the back. We were given the privacy that we wanted and the only time that we actually passed by the main house was when we were going to throw away the garbage on our last day. It was reasonably priced, considering the price of Australian properties. 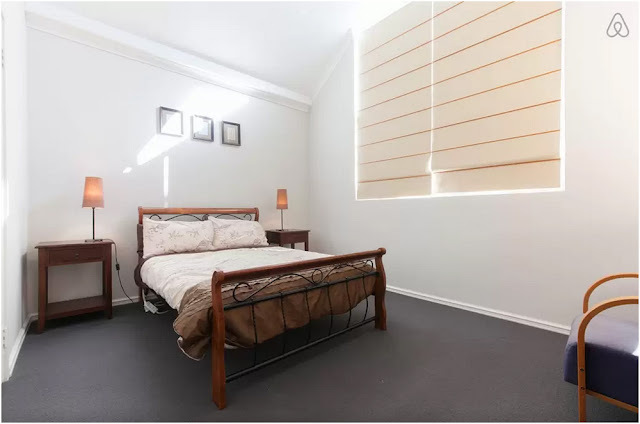 The whole house was carpeted with one double bedroom and one twin bedroom that has got bed warmers on all of the beds. This came in extremely useful because it was winter when we visited. All of our essentials were also provided, along with a few food items that our host left us. Cozy place, isn't it? It was a lovely week spent in Perth and the lovely accommodation was like a cherry on top of my chocolate sundae. One thing about using airbnb though, you need to remember that it is someone's home, and you are technically renting it. It is not a hotel so as much as possible, try to leave the place in the condition that you found it when you first arrived. I know a lot of my friends who are still contemplating on whether or not to try airbnb as a form of accommodation. I was skeptical and contemplative at first, especially after reading stories of horrible experiences online. However, I was still curious so I did my fair share of research and then took a leap of faith. 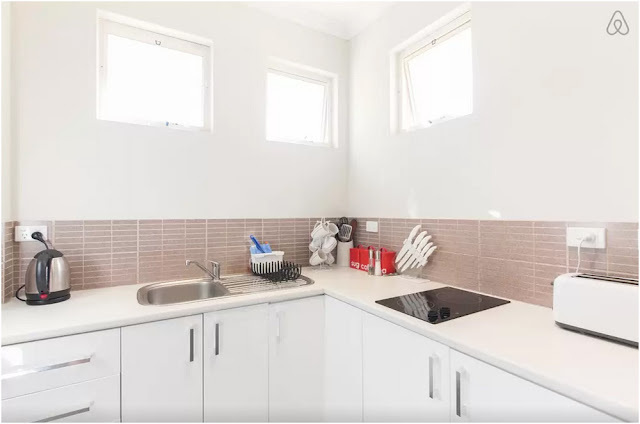 My first airbnb booking in Perth has proven me that spending all those time planning and researching has paid off. 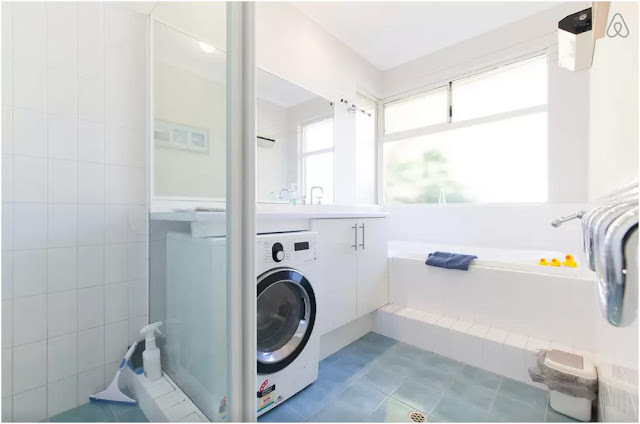 Airbnb definitely has my tick of approval now. If you have not tried airbnb before, sign up for an account here and enjoy SGD36 discount for your first trip on airbnb. You can use the discount whenever :) Safe travels! This blog post was not written under any pressure, endorsement or sponsorship of any of the parties mentioned. All thoughts and opinions here are as always, my own. Hye nurul. If u dont mind Can i have ur email so dat i can contact u personally reg perth n accommodation. Tq nurul.